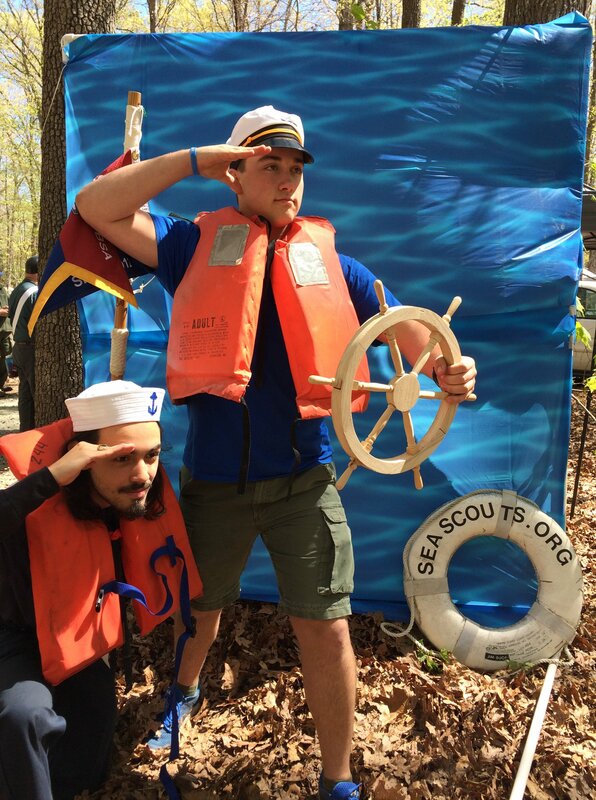 Sea Scout Ships attending activities such as a Scout-O-Rama or on-campus recruiting activity at high schools often have to decide, “What can we introduce interested youth to Sea Scouts?” Photo booths for “selfies” are a fun and inexpensive way to creatively engage prospective Sea Scouts. Costumes: Dixie Cup hats, pirate attire, or similar nautically themed costumes. 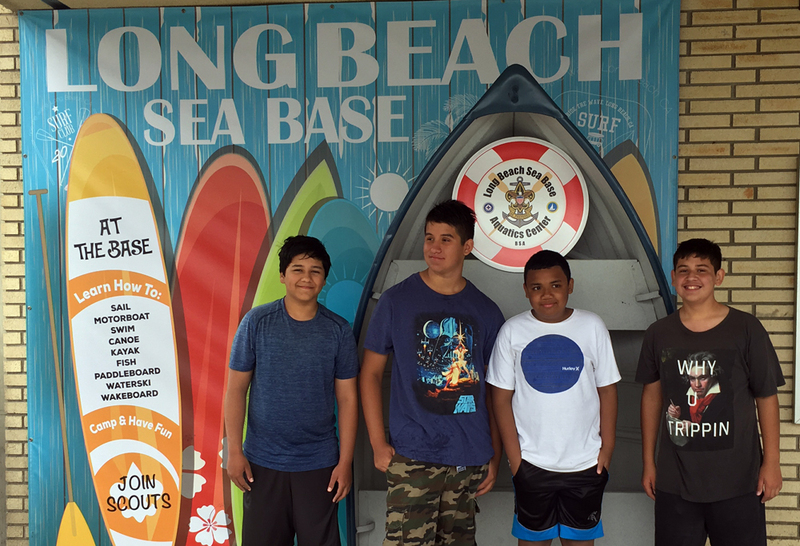 Ships have many options for creating a Sea Scout photo booth that can be used for community outreach. There are many websites, blogs, and Pinterest posts, with “do it yourself” examples of photo booth ideas. Whatever options you use for your Ship, be sure to add your Ship’s website or SeaScout.org to the backdrop or proprs, so others can find out about Sea Scouts from the photos.